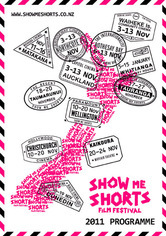 Show Me Shorts is Aotearoa New Zealand’s leading international short film festival. We are a competitive Academy Awards-accredited festival that screens in cinemas nationwide each Spring. The festival is set up as a charitable trust (not-for-profit/NGO), and administered by a Trust Board. Although most of the team are volunteers, we have a group of experienced Board members backing up two high-achieving staff and a large number of enthusiastic volunteers. Everyone involved is passionate about short films, story telling, the arts and culture in general. Our mission: to create and cultivate the infrastructure required to achieve the widest possible appreciation of short films in New Zealand, and New Zealand short films internationally. Our vision: a future where the important role of short films in New Zealand culture is widely acknowledged and celebrated. To achieve this vision we work to connect New Zealanders with the best short films from here and around the world; celebrate excellence in short film making; and foster the New Zealand short film community. Each year our experienced programming team curates a selection of the best short films and music videos from thousands of submissions that come in from around the world. We serve them up at more than 20 cinemas nationwide, from Kaitaiai to Stewart Island. We put on more than 100 screenings of our selected top short films each year. We launch the festival with a glamorous awards night, celebrating the best and brightest filmmaking talent. 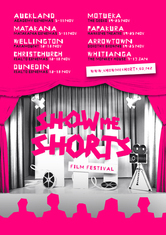 We also provide resources, professional development and networking opportunities for aspiring short film makers such as our prestigious Aotearoa Short Film Lab. Diversity is at the heart of our programming strategy. The selection of films each year covers a wide range of themes and subjects, including horror, drama, animation, comedy, documentary and everything in between. The stories in our short films offer audience members the chance to escape into new worlds, learn more about ourselves and connect with others. We prioritise well-crafted narrative-style films with strong audience appeal, as well as films that are making their premiere in our festival. Back in 2005 a small group of friends was looking for a fun project to work on together. Over a glass of wine a shared love of short films was explored, and within a few weeks we had assembled a team and started working towards the first edition of the festival in November 2006. 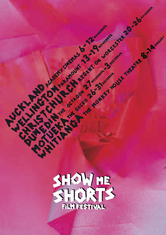 We knew that New Zealanders had a reputation as world-leaders in making shorts, but at that time there was no easy way to see those films. We hoped there were more people like us wanted to. Over more than a decade the team has grown, and we have worked hard to build new connections and partnerships across the industry and the around globe. We have gone out looking for the top short films, persuaded local cinemas to screen them, raised money to put on a world-class festival, and advocated on behalf of the short film community. Yes – you read that correctly. 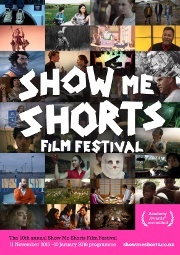 The Academy of Motion Picture Arts and Sciences granted Show Me Shorts Oscars®-qualifying status in 2012. 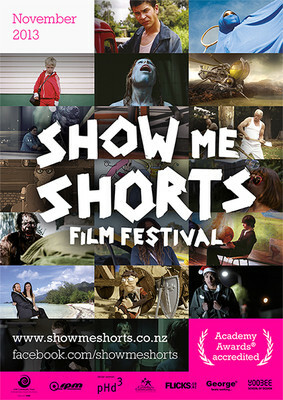 The first film festival in New Zealand to achieve this. It means the winners of our top two awards each year (Best Film and Best International Film) are eligible to enter their short films into the Academy Awards®. 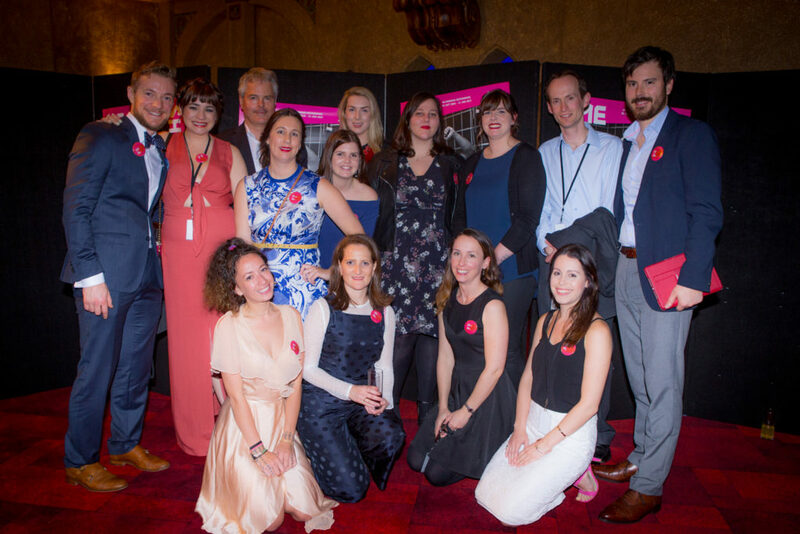 Our ability to provide a pathway to the Oscars® is a great acknowledgement of the high quality of films in our programme. It’s also amazing for the short film makers – enabling more exposure and credibility for talented writers, directors, producers, cast and crew. 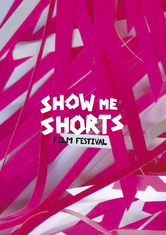 Show Me Shorts is a competitive festival, with a range of awards and prizes. Respected and experienced judges from the film industry help decide the winners, with creativity, cinematic films and original vision being strong factors they look for. The festival awards are presented at our Opening Night and Awards Ceremony in Auckland. Check out our previous winners here. We’re proud to have some of the nation’s best industry names behind us as official Ambassadors, including Oscar-winner Sir Richard Taylor. 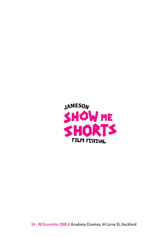 Our philosophy is not only to showcase and celebrate the world’s top shorts, but to also provide support to the next generation of aspiring filmmakers. Our range of education and professional development programmes feature Short Film Talks with inspiring industry professionals, an intensive Short Film Lab (for writers, run in conjunction with Script to Screen), as well as special screenings for school groups. Find out more about our filmmaker resources. 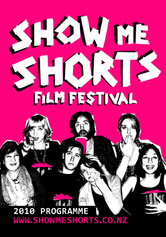 The Show Me Shorts team of volunteers are a passionate bunch. 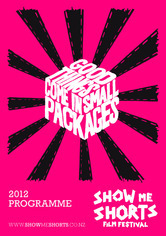 We offer our time for free because we’re committed to spreading the short film love. 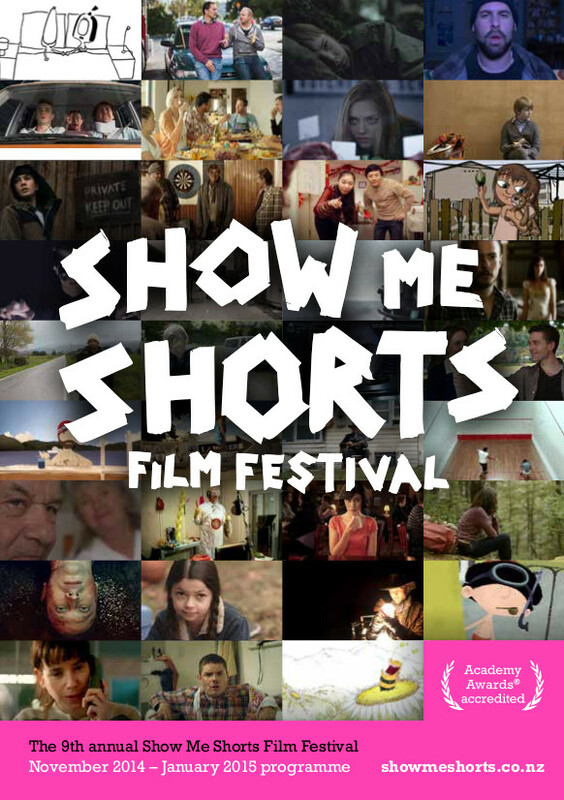 Show Me Shorts Film Festival Trust is a registered charitable trust. Meet our Trust Board members here.